OAKLAND, Calif. -- BART trains were briefly delayed this afternoon after a person swung a golf club at a train and at windows at the transit agency's West Oakland station, BART officials said. The incident was initially reported at about 1:30 p.m. at the station's Platform 2. The train at the station had to be held, backing up service for all lines going into and out of San Francisco, BART spokeswoman Alicia Trost said. The train was released and regular service resumed through the station with residual delays as of shortly after 2 p.m., Trost said. 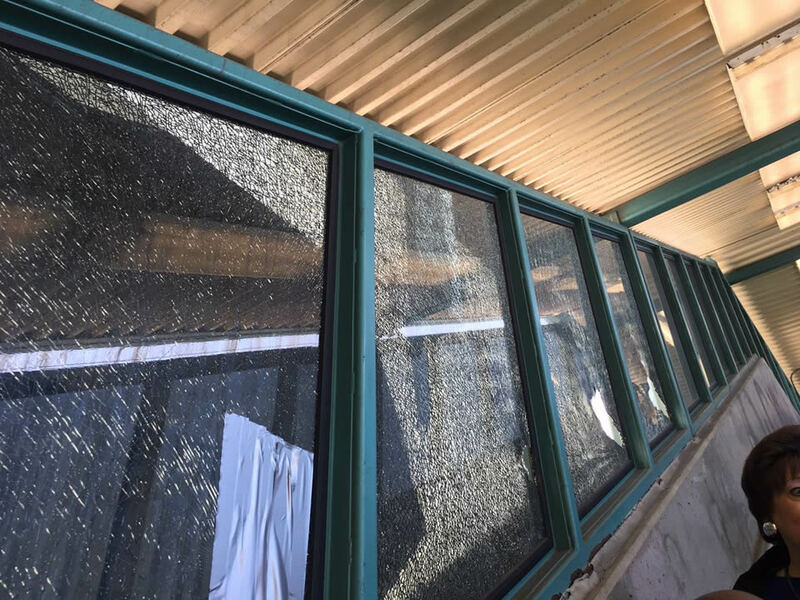 BART officials say a person wielding a golf club smashed several windows at the station in West Oakland, Calif. on Tuesday, August 23, 2016. 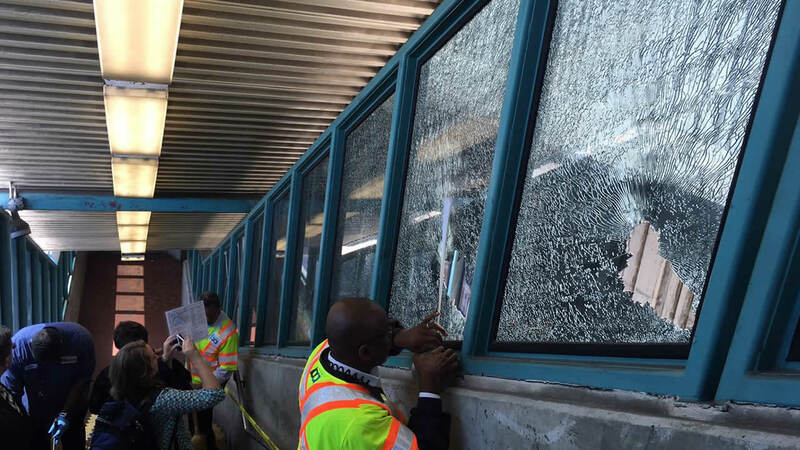 Photos posted on Twitter by BART spokesman Taylor Huckaby showed several windows smashed at the West Oakland station. BART officials tell ABC7 News a suspect was arrested at the station.